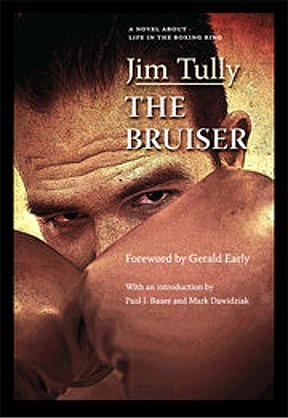 PAUL BISHOP ~ WRITER: BOXING FICTION: REDISCOVERING JIM TULLY! 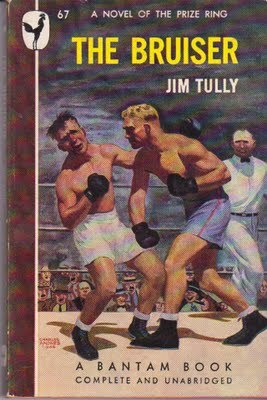 BOXING FICTION: REDISCOVERING JIM TULLY! 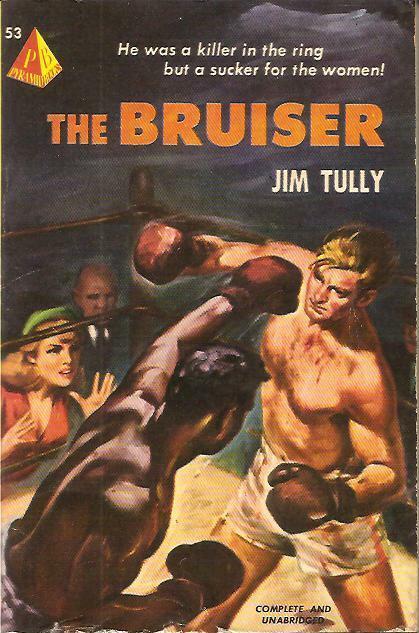 KNOWN FOR HIS HARD-BOILED, REALISTIC BOOKS ABOUT THE OUTCASTS AND VAGABONDS OF AMERICA – THE HOBOS AND BOXERS, IRISH DITCH DIGGERS AND PROSTITUTES, CIRCUS CARNIES AND PRISONERS – EARNED JIM TULLY RAVE REVIEWS IN NATIONAL PUBLICATIONS AND CELEBRATED COMMENTS FROM THE LIKES OF H.L. MENCKEN AND GEORGE JEAN NATHAN . . . THE CLEVELAND PLAIN DEALER HAS A COOL ARTICLE TODAY REDISCOVERING JIM TULLY, ONE OF OHIO’S FORGOTTEN SONS . . . 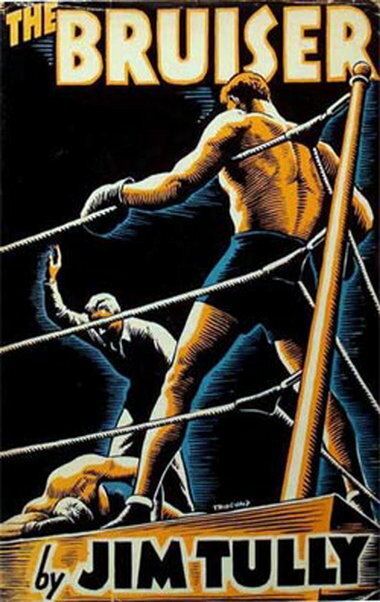 He then went on the small-town boxing circuit as a featherweight, survived the hot furnaces of chain-making factories in Columbus and Kent, and worked as a traveling tree surgeon, even tending the trees of future U.S. senator and president, Warren G. Harding . . . I've never heard of Jim Tully.